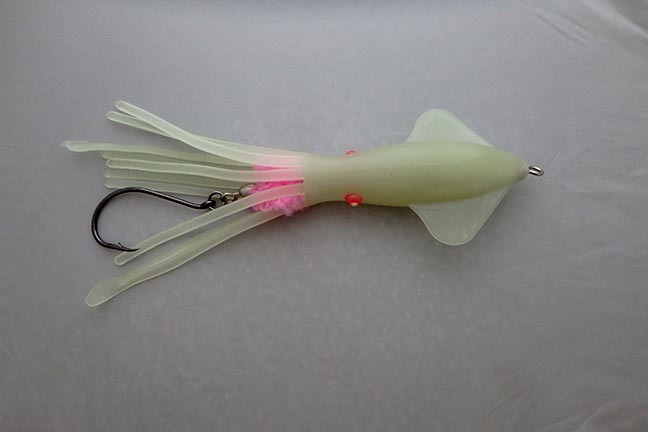 Tuna can't resist the mini fat squid. These unrigged 5-inch squids have a special light hole to light them up from within using a light stick. 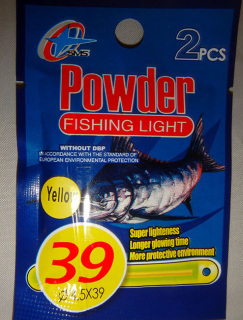 A package of two light sticks is included. 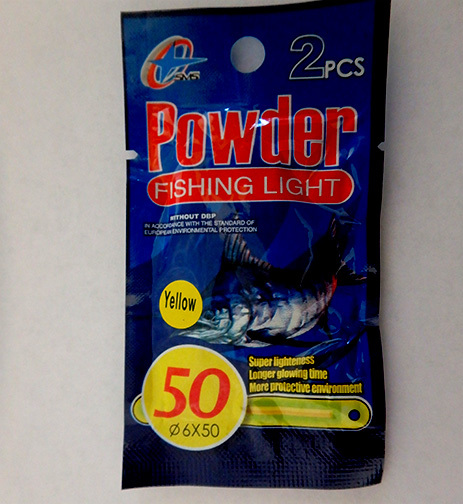 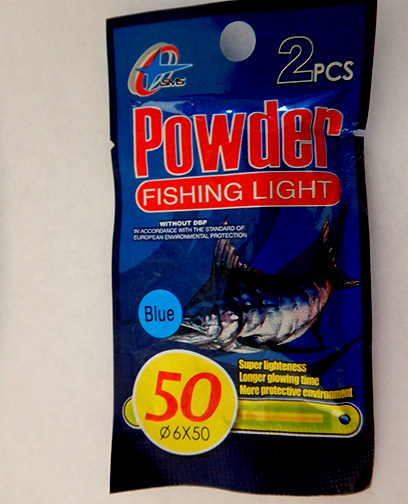 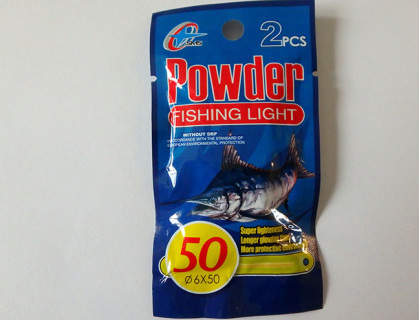 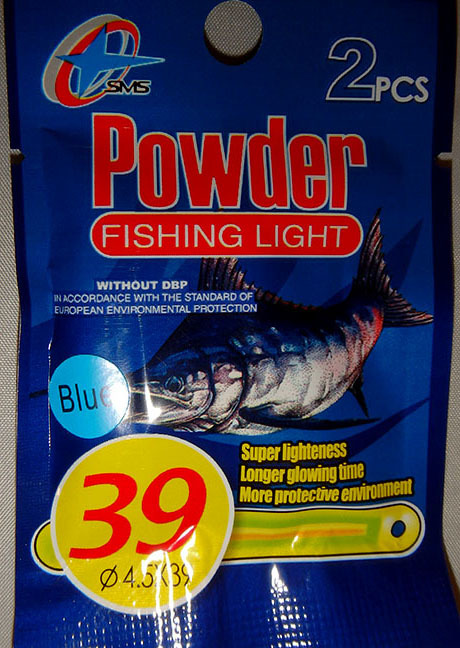 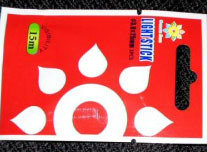 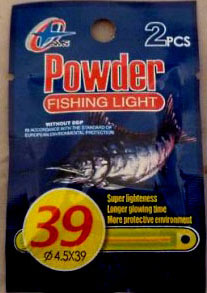 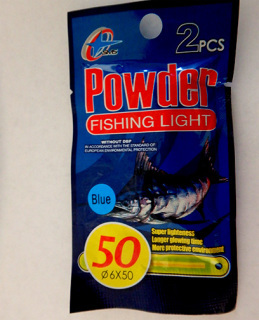 This is the most popular size squid lure for west coast tuna fishing. Tuna can't resist the mini fat squid. 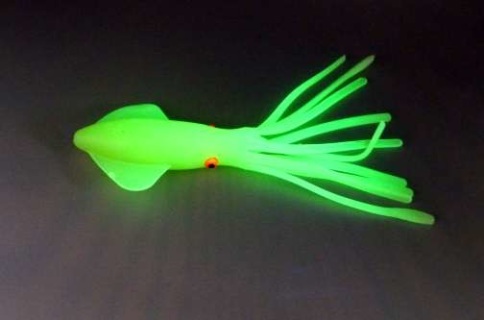 These unrigged 5-inch squids have a special light hole to light them up from within using a light stick. 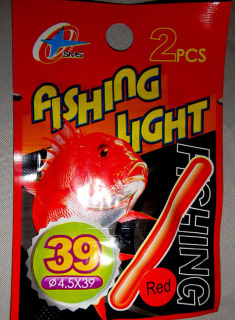 A package of two light sticks is included. 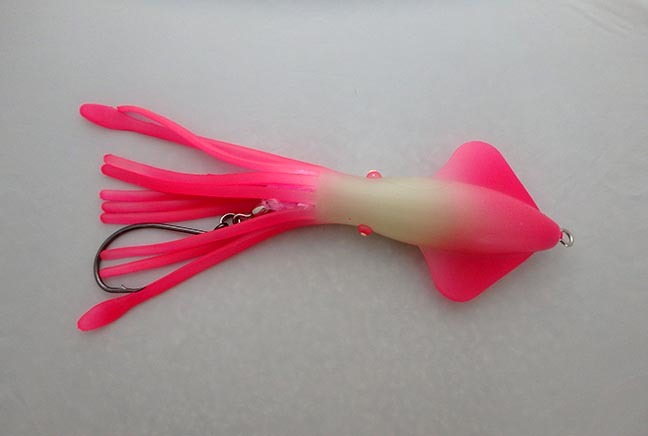 This is a great size of squid lure for west coast tuna fishing. 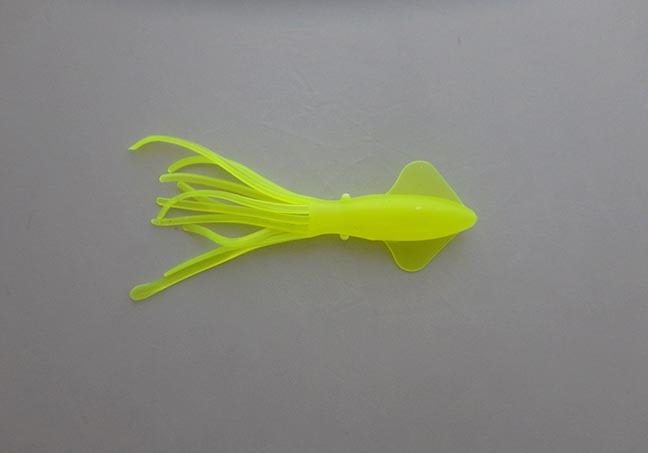 Tuna can't resist the mini fat squid. 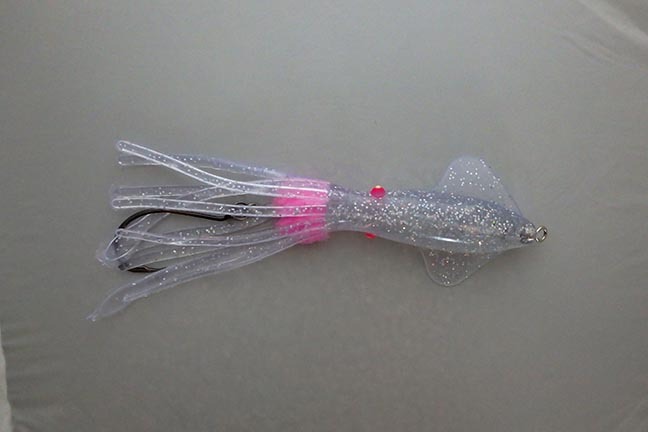 These unrigged 5-inch squids have a special light hole to light them up from within using a light stick. A package of two light sticks is included. This is the best size squid lure for west coast tuna fishing. 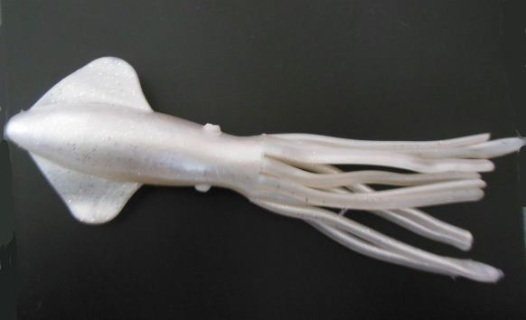 The 7.5 inch size works great when you want something a little bigger than the mini-fat squids. These fully rigged squids come with stainless steel harness, 9/0 J-hook and yarn scent ball. 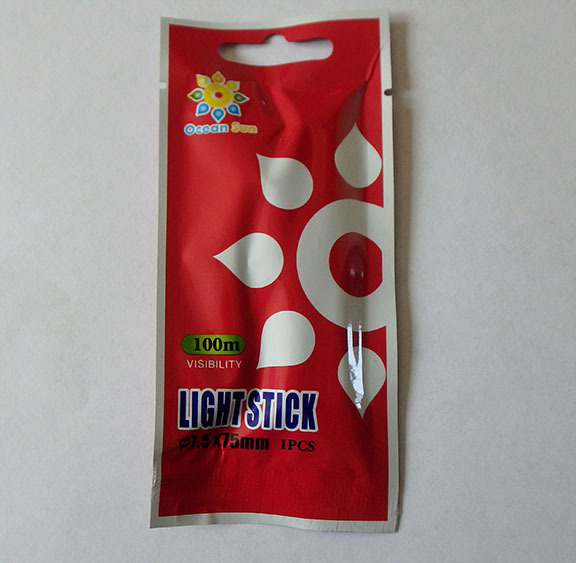 They have a special light hole to insert a light stick and light them up from within. 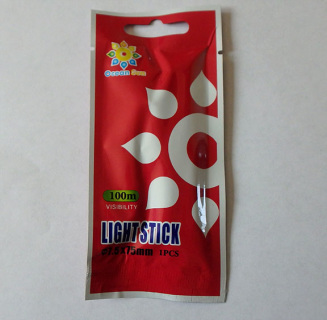 Comes with package of 2 light sticks. Big lures catch big fish. 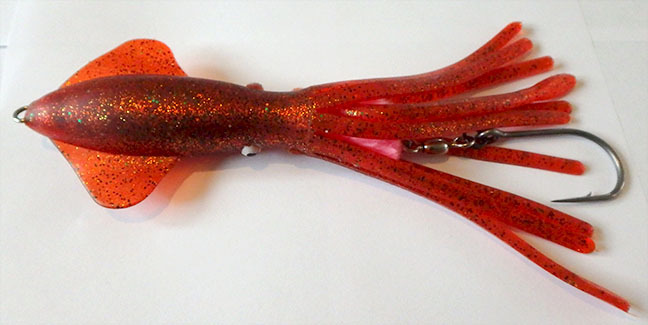 When in need of big lures for giant tuna the 10-inch fat squid does the job. 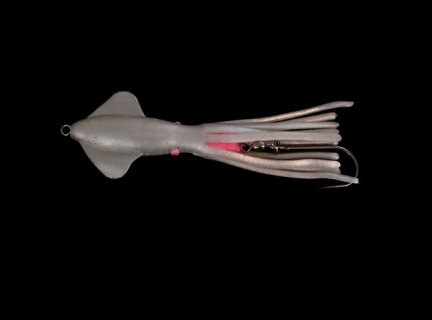 Fully rigged with stainless steel harness, stainless 9/0 J-hook, and yarn scent ball. 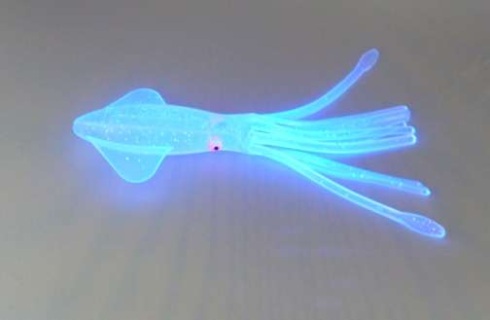 These squids have a special light hole to insert light sticks and light them up from within like a bioluminescent squid. 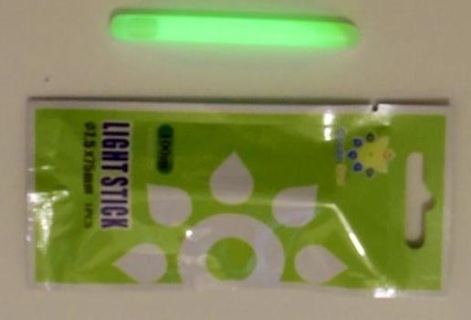 Comes with package of 2 light sticks. Customers ordering on this site from outside the USA or with orders under $12.00 may be asked to send additional money to cover the cost of shipping before their products ship. 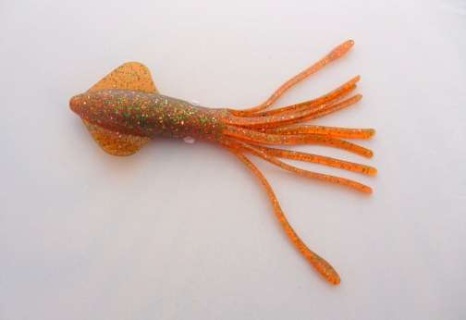 You can avoid that by ordering these products at SquidLures.com instead.